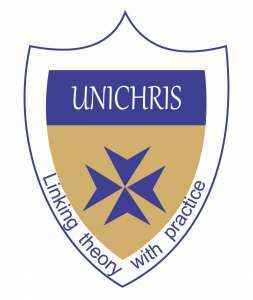 The Management of the Christopher University invites applications from suitably qualified candidates for admission into the underlisted undergraduate programmes on full-time basis at the Christopher University , Mowe, Ogun State for the 2017/2018 academic session. Candidates applying to Christopher University are required to sit for the 2017/2018 UTME of the Joint Admissions & Matriculation Board (JAMB) and attain the prescribed cut-off mark. This is a statutory requirement for admission into Nigerian Universities. All applicants are strongly advised to ensure that their UTME subject combination qualify them for their chosen programmes.